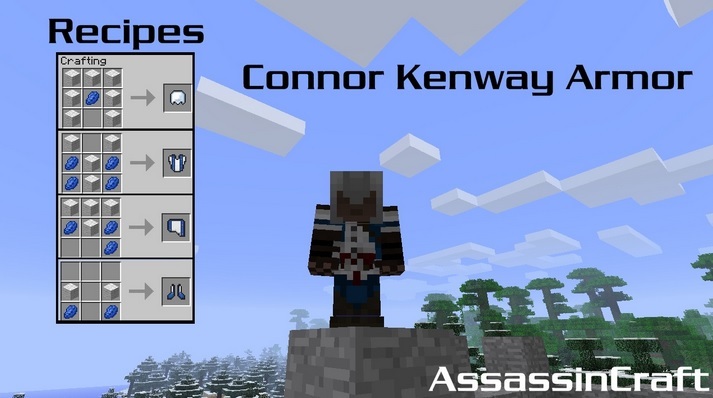 AssassinCraft Mod is a modification for Minecraft 1.14/1.13.2/1.12.2/1.11.2/1.10.2 that is inspired from popular Ubisoft Studios game series called Assassin’s Creed. It brings all the action elements, weapons, items and theme from the AC: Brotherhood series. It gives you a variety of craft-able items and skills to become a perfect assassin. 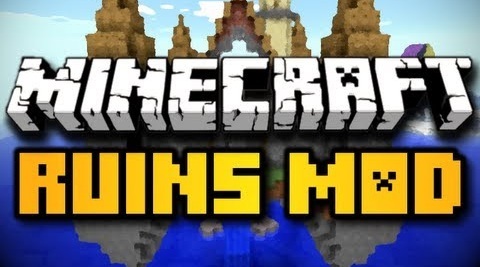 You can climb through blocks, fire arrows, go in stealth mode, steal from citizens and do everything that you could do in actual game but in Minecraft style. 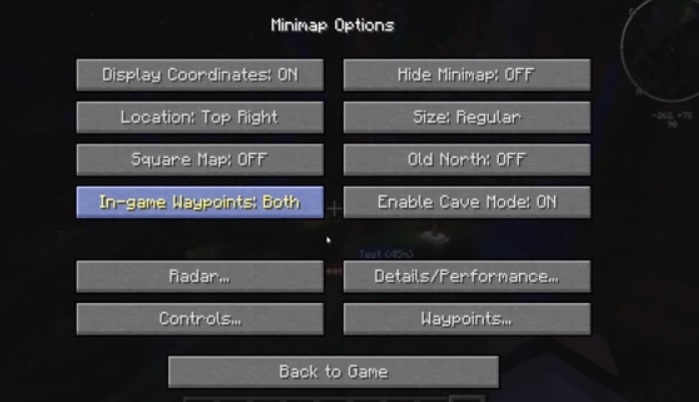 AssassinCraft is, by far, one the most comprehensive mod for the game. 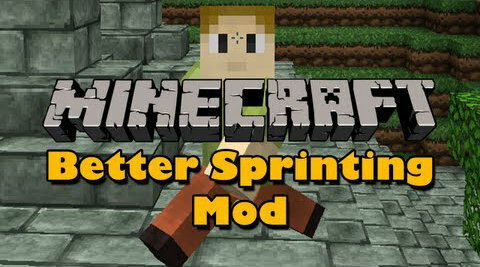 It is compatible with other popular mods and supports multi-player so, you can play with your friends. 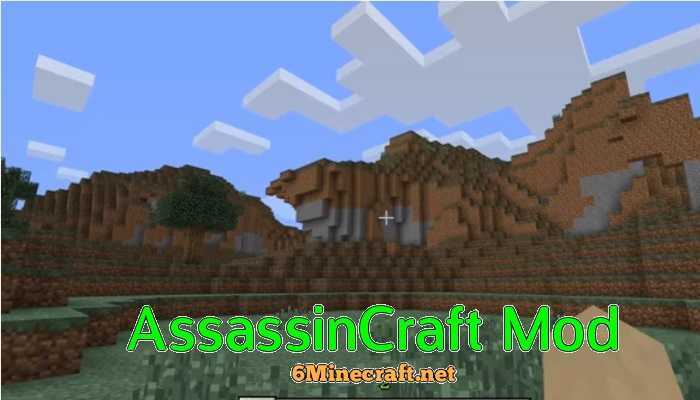 Download Render Player API for Forge zip file and Assassincraft Mod..
Now open Start Menu > type %appdata%/.minecraft/mods and press Enter. Put Render Player API zip file into the mods folder. Open the mods folder in the zip file and extract the files into (/.minecraft/mods) folder. Now go to (/.minecraft/assets) folder, do the same with the assets folder found inside AssinCraft zip file. Run Minecraft to verify installation. by Castielq and RoflNoob – Last updated 10th October, 2015. If you are stuck during installation, read the readme.txt file found in zip file. Make a backup of your Minecraft directory/saves prior to installation. where can I found a list of crafting things?